Beating the Odds: How to Accelerate Your Recovery from Mergers and Corporate Heart Attacks. 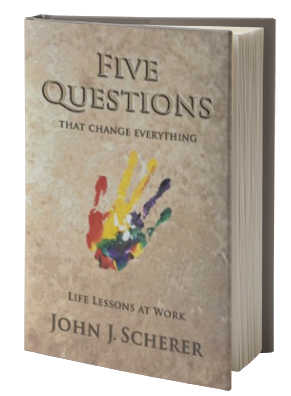 Based on John’s latest best-selling book, Five Questions that Change Everything. Imagine your workplace being a ‘classroom’ where everyone is equipped to turn the ‘stuff’ that happens at work into a developmental experience for themselves, enhancing their contribution to their team, the organization, and the larger world. It can be done, and Five Questions shows you how. The determining factor today in whether or not organizations survive to serve their clientele is their capacity to engage—their world, their ‘market’, their clients/patients, their own staff. This requires a shift in perspective, especially from leaders. 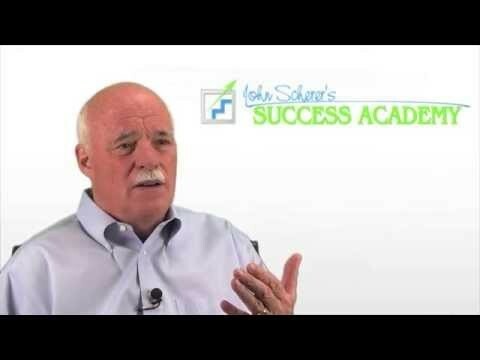 John Scherer has been helping business leaders from 22 countries and virtually every workplace sector transform their lives and their organizations for over 25 years. In this session John shows why human systems and their cultures must change, when they must change, how to best lead that change, what to do with resistance, and how to work powerfully with the polarities that stymie most organizations. The result: a clear and fully embraced culture of engagement. It’s a cliché to say that people are what make the difference in successful companies and those that fall by the wayside. But what does it actually take to ensure that every employee and every work team is operating at 100% of their capability? The answer is surprisingly simple but requires a significant shift in your thinking and the thinking of your people: Your budgets, org charts, and project plans are crucial, yet they have never actually done any work. Nothing happens until you hand those ‘above-the-waterline’ elements to human beings, who then do it—or not. Learning to be effective in this ‘below-the-waterline’ world requires a completely different set of skills and ways of operating. What could happen where you work if the human spirit were truly unleashed and focused on what it most important? Most leaders and managers have gone about as far as they can go focusing on the ‘Outer Game’ of looking good and avoiding mistakes. To take yourself to the next level of effectiveness, you may need to pay more attention to the ‘Inner Game,’ which has very different rules. Those who master both are virtually unstoppable. Based on 20 years of intensive one-on-one sessions with hundreds of leaders and executives from 18 countries, and recounted in his 1993 ground-breaking book, Work and the Human Spirit. Going from the AS IS to the TO BE can be harrowing. On the journey, how can you work with resistance and fear in such a way that change is seen as an ally to be trusted, rather than an enemy to be fought? The secret is 1) understanding the natural life cycle of organizations, 2) where you are on it, 3) everyone knowing where ‘West’ is and 4) making sure you stay on course and realizing that it’s not about the wagon. Based on real-world situations. (with John and Kakuta Hamisi, Maasia Warrior/Elder).John has become close friends and colleagues with Kakuta Hamisi, a gifted Maasai warrior and natural leader of his people in Kenya. The two of them make a powerful team with a lot to offer. The Maasai have found a way to maintain their special way of life for 1,000 years in the face of many physical and social threats to their existence a lesson for many of us. Find out what we have to learn from the Maasai when it comes to things like decision-making, conflict-resolution, teamwork, patience, structure and respect. There is a merger, acquisition or some kind of major change somewhere in your future. Follow John’s six steps if you want to avoid being one of the 75% which leave a trail of bodies and fail to produce the financial results intended. Based on real-world merger breakthrough projects. John Scherer’s Key Accomplishments Include . 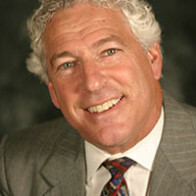 . .
John J. Scherer has coached and consulted leaders and organizations all over the world. His life experience—as a Viet Nam Combat Officer on a US Navy destroyer, Lutheran Chaplain at Cornell University, graduate school co-creator, best-selling author, successful entrepreneur, and consultant to some of the world’s best-known organizations and their leaders—gives him a unique perspective from which to address the real challenges of the world at work. 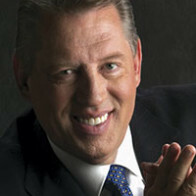 Stephen Covey’s organization named John Scherer one of “America’s Top 100 Thought Leaders for 2008” in Personal Excellence, an honor shared by Wayne Dyer, Oprah Winfrey, Stephen Covey, Ken Blanchard and Mark Victor Hansen. 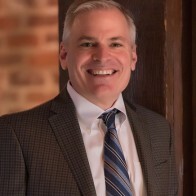 John J. Scherer is the author of several books, including: Work and the Human Spirit, The Survival Manual: A Handbook For Applied Behavioral Science Professionals, The Parables, and Five Questions That Change Everything. 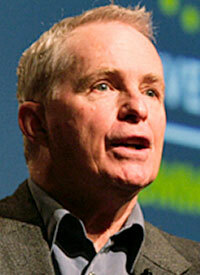 John Scherer is also the creator of The Breakthrough Series, a video series designed to help leaders cope with change and conflict. To each of his clients, John J. Scherer brings all of this unique perspective in addressing the real challenges of today’s world. 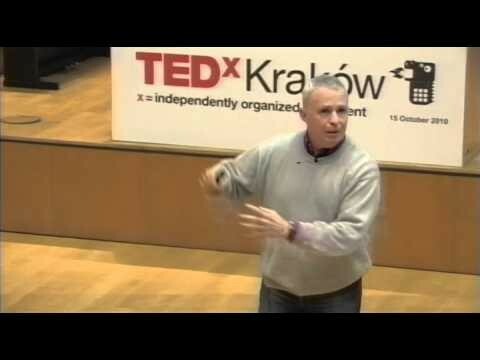 With a lively delivery, rich material and an uncanny knack for connecting quickly with virtually any group of people, John Scherer’s keynotes are remembered, applied, and talked about for years. 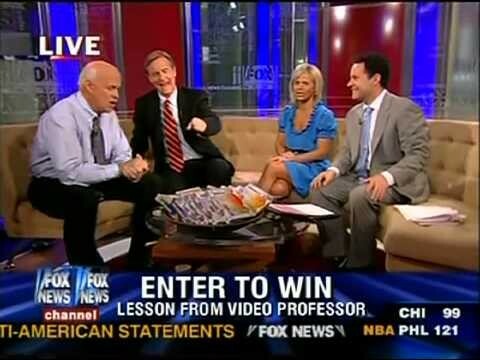 More About John Scherer . . .
John J. Scherer is the founder and president of an international consortium of experienced consultants, coaches, change facilitators and leadership development specialists committed to helping equip leaders to transform their lives and organizations by unleashing the human spirit. 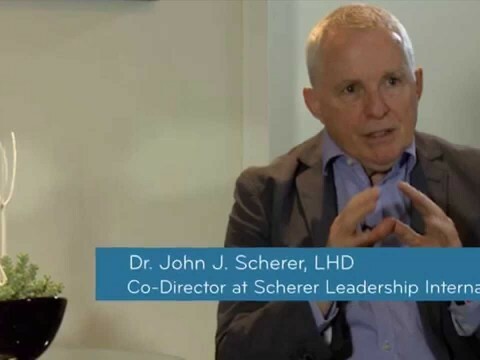 Give your people an hour or two with John Scherer… they’ll leave with clarity, substance and motivation—positive first steps toward being more productive in their personal and professional lives. 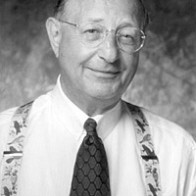 John Scherer’s clients include: Best of America Conference, Unilever, The Canadian Government School of Professional Development, The International Organization Development Association: Ghana , International Quality Conference: France, The Global Organization Development Summit: China, World Business Academy: Santa Barbara, CA, Dell, Boeing, The Young President’s Organization (YPO), TEC, Vistage, The Institute for Management Studies, ACE Hardware, Cincinnati Gas & Electric, Blue Cross-Blue Shield, American Diabetes Association, Eastern Washington University, University of Wisconsin.